You might have heard the term natty wraps and wondered what people were talking about? 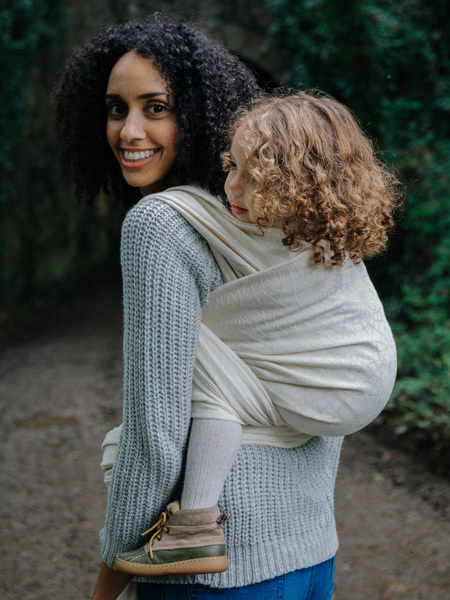 Well, we love natty baby wraps here at Oscha, so read on to learn more about this popular style of baby carrier fabric. Natty is short for natural, and a natty wrap refers to a carrier which has been made with natural, undyed yarns. These carriers are ecru in colour with the patterns picked out by the varying tones of the yarns used to weave the fabric, which will not have been treated by dying or bleaching. 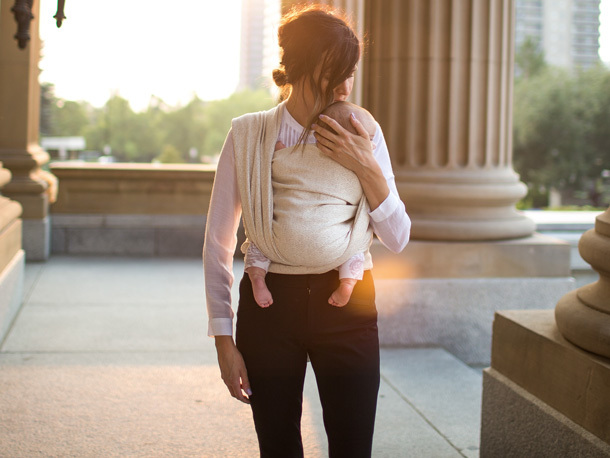 Our fiber reactive dyes, used in all of our slings, are perfectly safe for your little one and do not damage the environment. However, dying is a manmade process the yarns need to go through before they can be woven into our usual colourful carriers. 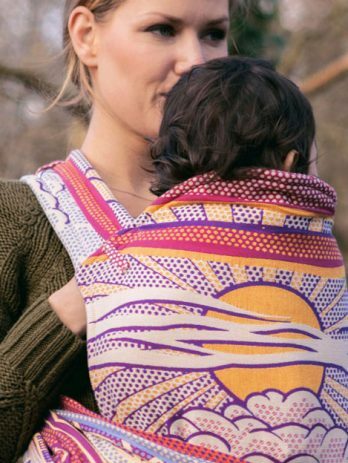 Dyes can slightly harden the yarn and change the wrapping qualities of the fabric, so some wrappers prefer the look and feel of a natty baby wrap. 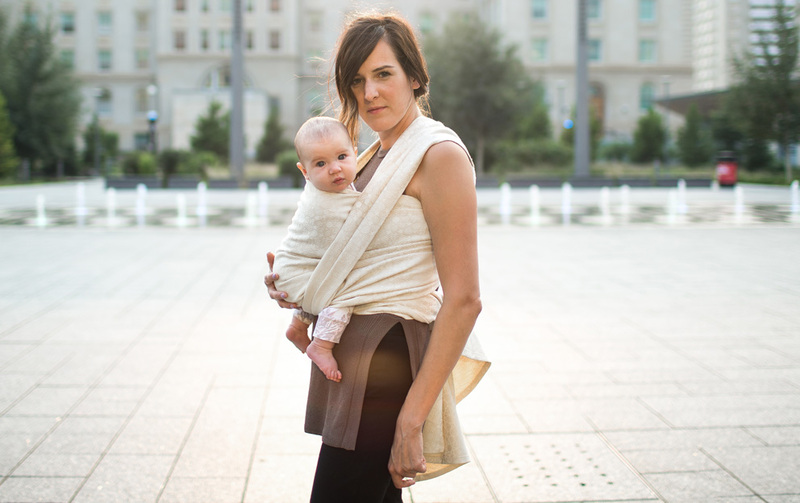 By avoiding the dying process your baby wrap is much closer to the true nature of the yarns used to carefully craft your sling. 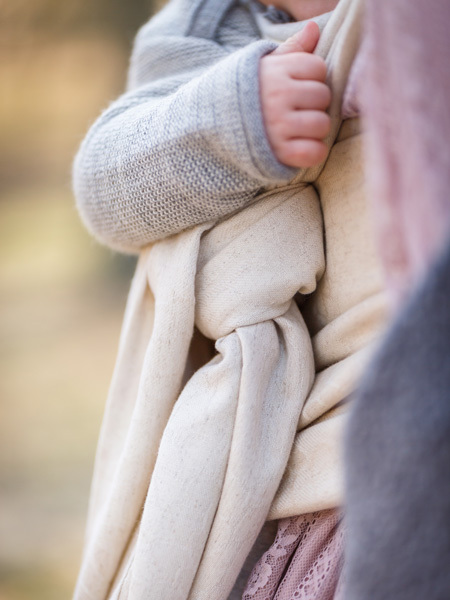 Natty baby slings are generally woven with yarns which have beautiful characteristics, such as little nubs and slubs, meaning that they have a lovely textural appearance. 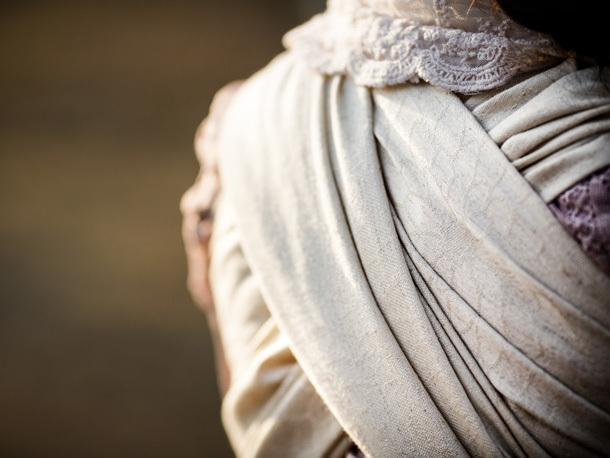 This celebration of the natural fabric characteristics in an important part of a natty baby wrap. An earthy look with an understated elegance, natty slings have a dedicated following among wrappers and are a gorgeous addition to any stash. 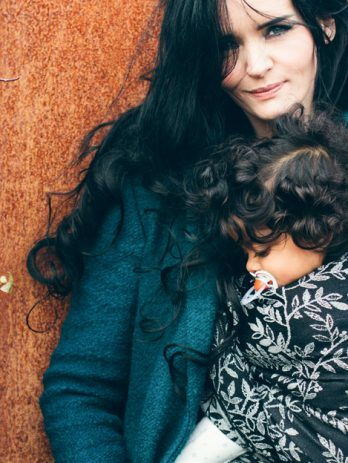 Natty baby carriers are also popular with crafters who love to use the blank canvas these fabrics provide to create their own favourite colourway through home dying! We love to use interesting yarns which provide textural looks to our woven baby carriers, whether they are colourful or natural. When dyes are not used these characteristics become the focus of attention, making natty slings a celebration of the unique natural aesthetics of our responsibly sourced and organic yarns. Inspired to try a one? Shop for your next Natty Oscha Sling today.